Cevelop extends Eclipse CDT with many additional features: CUTE unit testing with Test Driven Development support, new refactorings and quick fixes, and much more. And it's free! Cevelop comes with many tools to upgrade your code to C++11/14. For example, automatic quick-fixes can convert variable declarations and initializations to the new uniform initialization syntax. CUTE, short for C++ Unit Testing Easier, is a C++ unit testing framework mandatory for every C++ project. 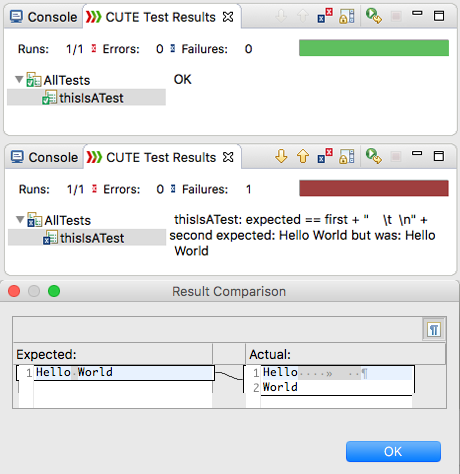 The CUTE plug-in supports easy development and management of CUTE unit tests for your software. 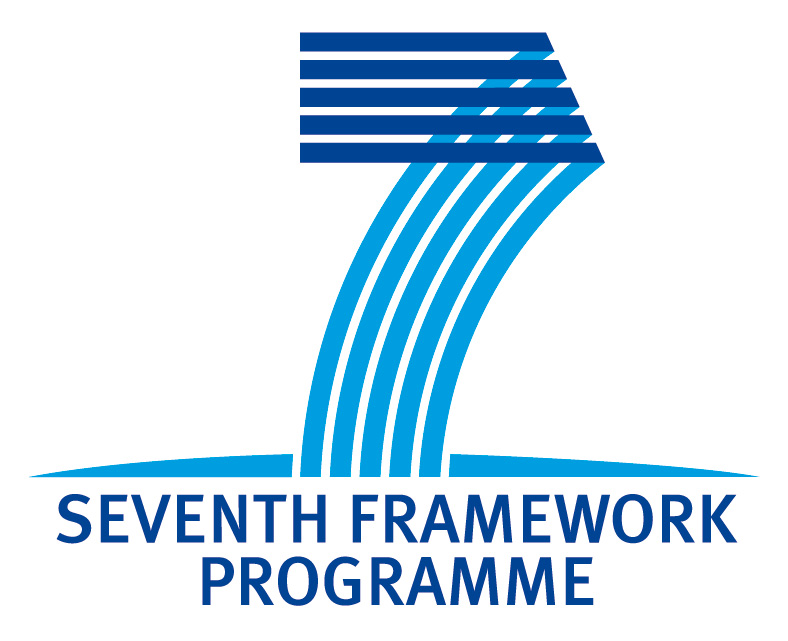 Features like red/green-bar result visualization, automatic test registration and code coverage alleviate every-day tasks of a software developer. The plug-in also encourages test driven development through various code generation mechanisms, reducing development time significantly. Visually explore function- and class-templates: The Template Information View displays detailed template information and lets you easily browse through instantiation levels. 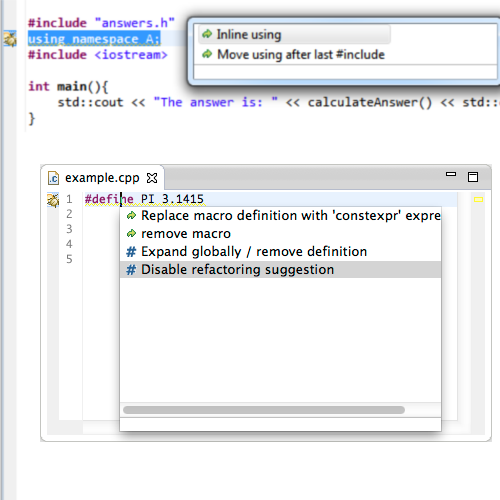 Eclipse CDT comes with some basic automated refactorings. Cevelop builds on these foundations and gives you many more. Namespace refactorings to quality unqualified names and inline and extract using directives and declarations. Macros should not be used in modern C++. Cevelop assists you in replacing object- and function-like macros with proper C++ constexprs and functions. 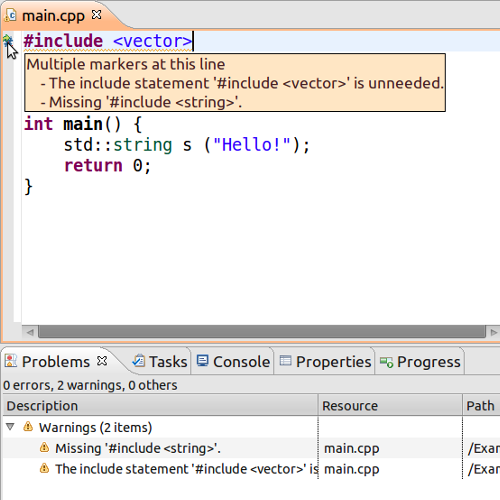 C++11 and C++14 make writing C++ code much more pleasant. Cevelop helps you to upgrade your code to automatically take advantage of new features such as initializer lists, smart pointers, and more. Dependencies among C++ header files can become quite complex and get out of control. Includator analyzes the depenceny hierarchy in C++ projects and optimzes them if necessary. Such cleanup keeps C++ header files tidy and reduces compile time. Cevelop provides exclusive access to Includator, which otherwise has to be purchased separately!